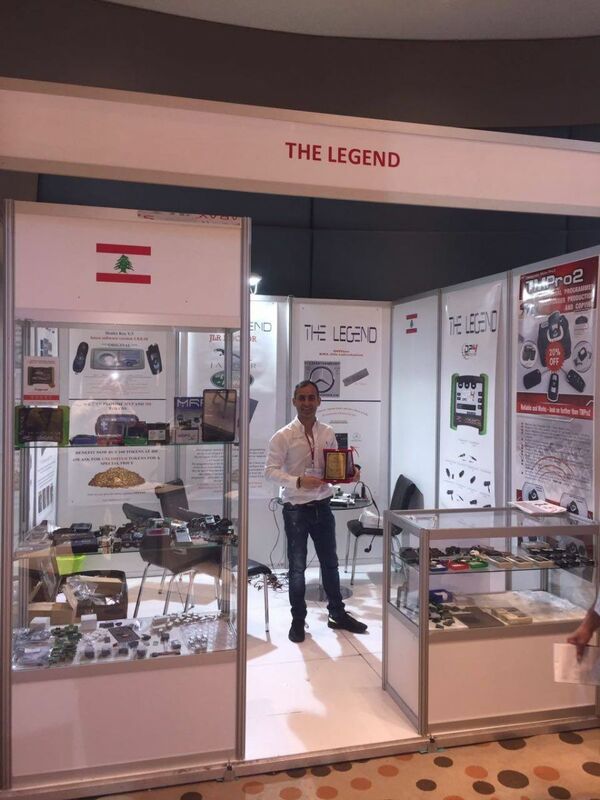 The Legend started in 1990 in car electronic repair. The Legend is located in Jdeideh, Lebanon, facing Justice Palace. We have the newly updated products for better quality and faster service. Our services exceeded the limit of expectations. Our Stuff consists of 10 working men with a minimum experience of 7 years. Quality and respect is what customers get from THE LEGEND.